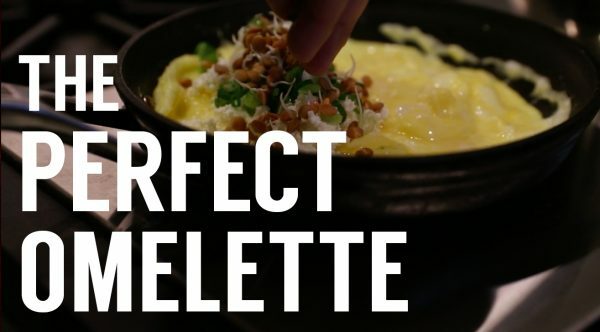 On this episode of Baro in the City, Chef Steve Gonzalez shows you tips & techniques to make the perfect French Omelette. You can include whatever filling in the omelette that you’d like, but what’s most essential to getting that no-colour finish to the eggs is the cooking method which Steve demonstrates in the video below. If you liked this video make sure to subscribe to our channel! Got tips and tricks you use yourself? Let us know by leaving a comment on YouTube! 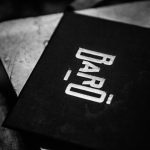 Be sure to visit Baro soon for Brunch to try our Omelette and many other dishes we have to offer! Make a reservation by clicking here.